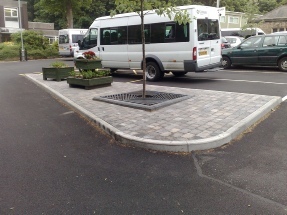 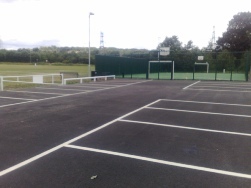 From an extension to your existing car park to resurfacing your access roads, we can work with you to ensure a smooth process during the work thus limiting disruption and downtime. 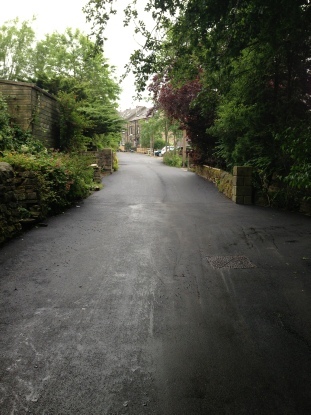 Meeting strict deadlines is something that comes naturally to Mel Green Construction. 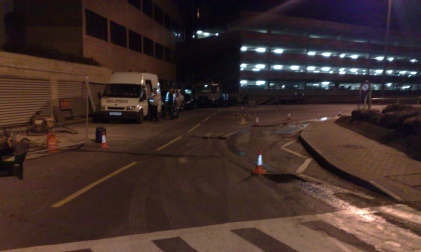 We understand how important it is to cause the minimum of disruption to your business. 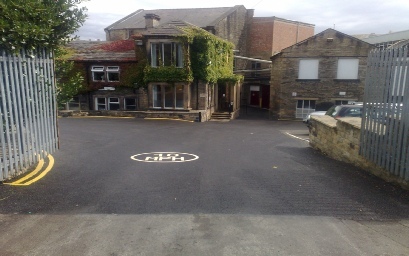 We always try our hardest to schedule work at a time to suit you. 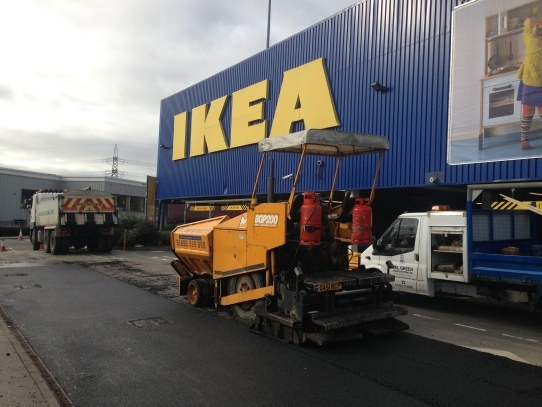 Resurfacing to access roads at Ikea, Birstall This work was carried out during quiet periods at the store with a diversion in place to maintain traffic flows. 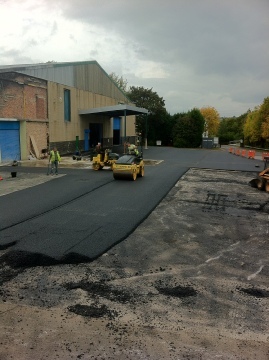 Construction and asphalt surfacing to industrial units at Waxman Energy, Elland.